Without being loud yet searching for a touch of elegance is the design ethos of the new addition of the Elegant series. Featuring a bended back temple at the starting point of the temple draws a touch of elegance to these shapes. The bended part can be painted another colour to beautify the frame or complement the single / dual colour of the frame front. The cat eye shape is perfect for the lady who exudes self-confidence and the other rounded rectangular shape is equally flattering as well. Functionality - the quality of being suited to serve a purpose well; practicality. Added to the Functional Series are 3 eye shapes paired with TR hinges and temples. We spent 6 months developing the mould for the production of the TR parts and colours are injected instead of the usual spray painting techniques. The temple is now screwless and this system allows thinner metal rim without the need of special cut lens or tougher lens. Metal rim allows more flexibility of eye shapes. The metal & TR combination creates a better look aesthetically as it permits more colour combinations and different textures (matt or shiny) on each frame. 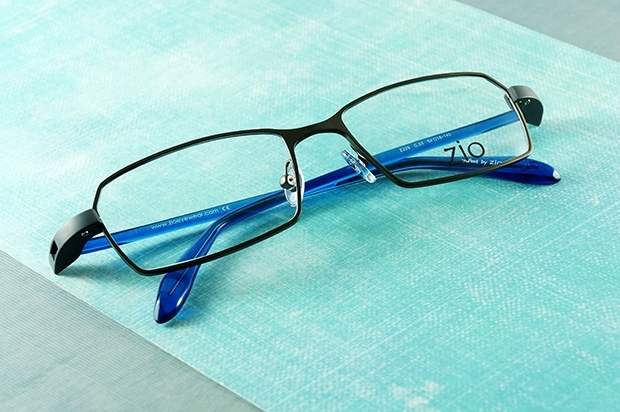 The frame is light and comfortable, its versatile eye shape will be suitable for anyone across all ages and genders. 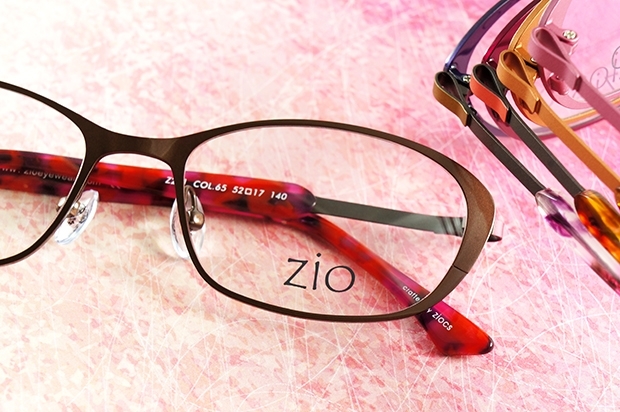 Welcoming 4 eye shapes to the family and adding the retro fever to Mini Zio. We present to you tortoise shell printed temple and a retro eyeshape for Flex 10. This time, bigger eyeshapes were designed to fit "older" kids. 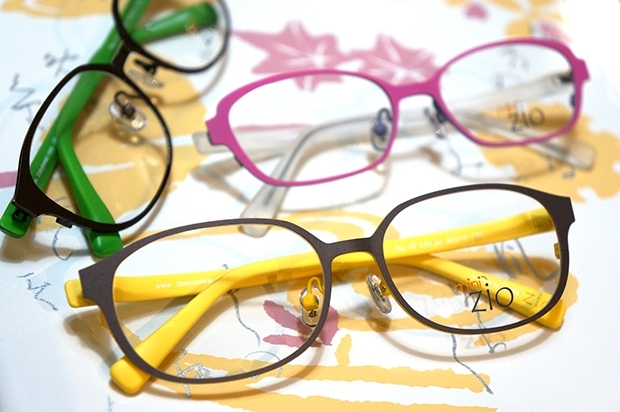 New vibrant colors - Pink, Green and Yellow on the temples giving the kid a cheerful and smarter look.